Ideal heat dissipation design, and performance is more stable. No UV & IR, No Blinking and No Mercury & Lead free. Using US original CREE LED and high quality MEAN WELL power supply . 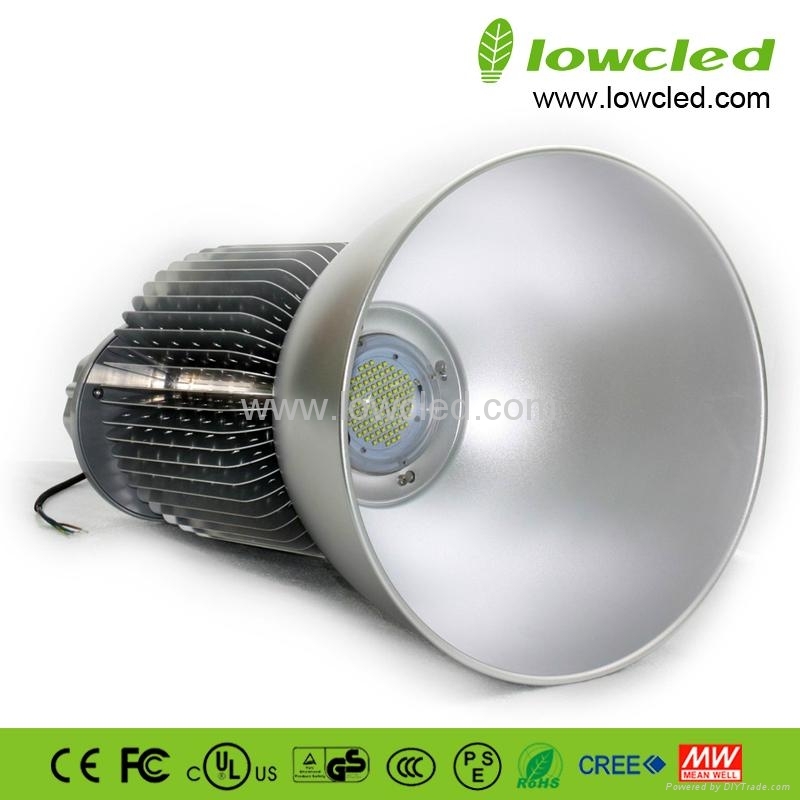 Luminous flux more efficient 100-110Lm/w . Start without delay and flicker free. Energy saving system, saving 70% energy compared with conventional Metal halide lamp, Sodium Light or HPS light. 5 years warranty and 50000 hours lifespan. It is mainly used in workshop, storeroom, toll station, gas station, supermarket, exhibition room, burton coliseum and so on.